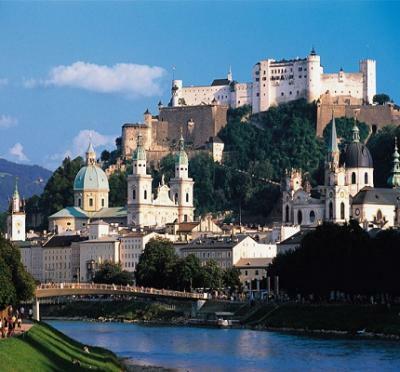 Salzburg Card is your key to the city of Salzburg: it provides free admission to Salzburg‘s museums, free use of the Fortress funicular, the Untersberg cableway, Salzach ship service and public transport. Salzburg Card holders can also take advantage of a number of discounts on concerts, theater performances or excursions to destinations in the Salzburg vicinity. 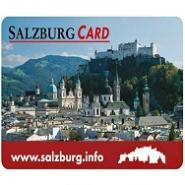 The Salzburg Card in a new, modern design, is available at our hotel‘s reception desk.